Another installment of the Beverage Medley, in a sort of random assortment. 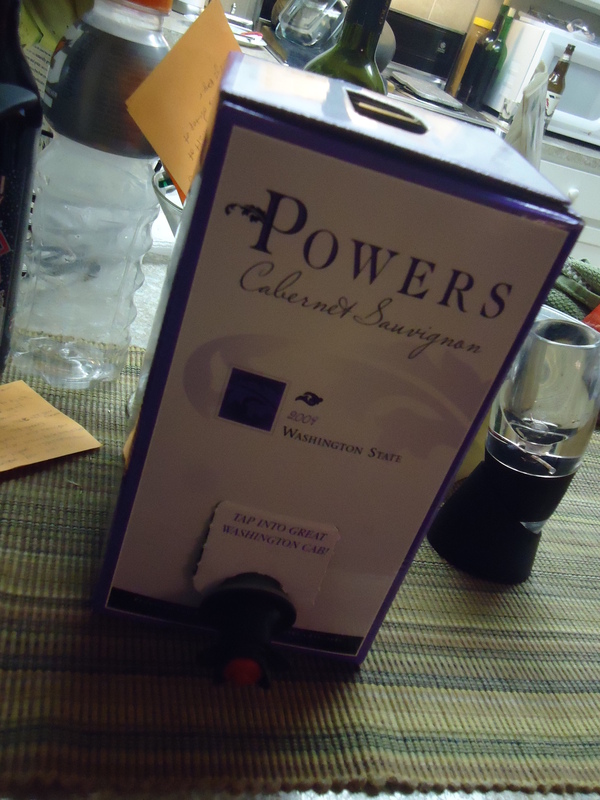 The first is a box of wine from Powers. This is an eight dollar glass at a local restaurant. A twenty-two dollar box? Don’t mind if I do! 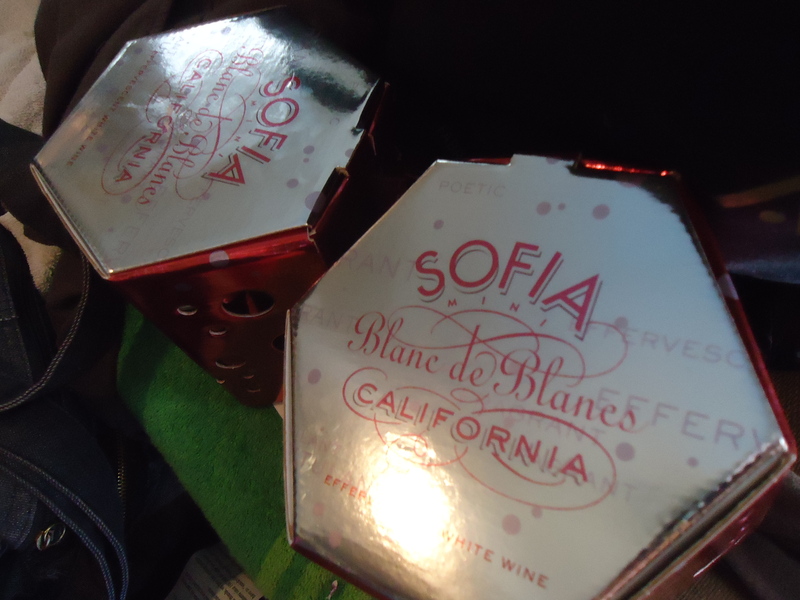 It is a great way to “just have a glass in the evening”. However, due to recent events (getting fit) it is more like, “every other day cabernet”. Also, note the post-it note recipes. Pretty sure those are the Irish car bomb jello shots. The last beverage is sort of a medley in its own. 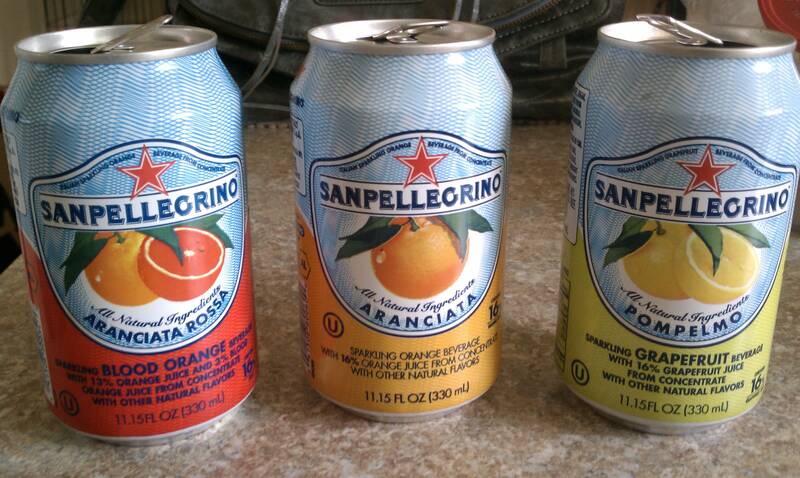 I have always been a fan of the San Pellegrino sparkling juice drinks. 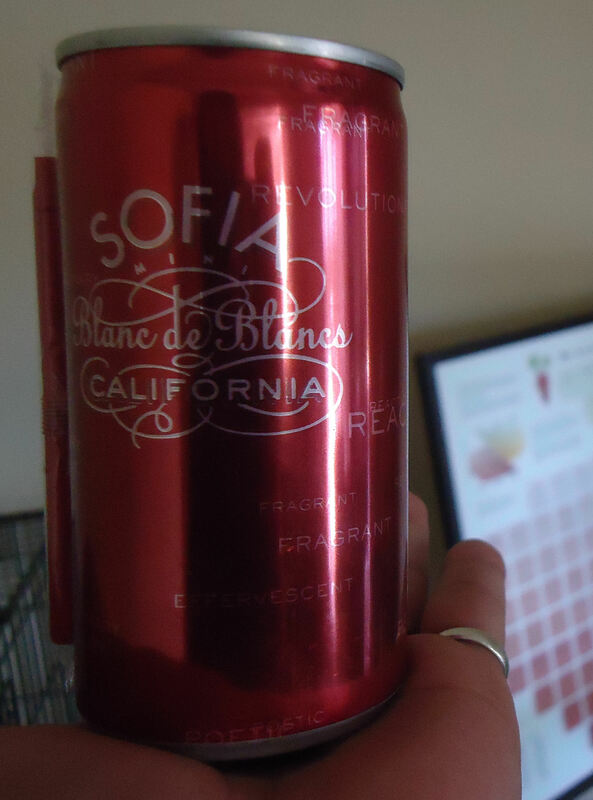 Made with cane sugar, not too sweet or tart (with the personal exception of the Limonata, kind of tart) it’s a total sweet drink treat for me. Now to my delight, I found out there are two new flavors! Aranciata Rossa, a blood orange flavor, and Pompelmo, which is grapefruit. Some three drink that are worth trying out. I did go to the new local soda shop, and subsequently lost the bottles from February. I remember what we got, so it may be a borrowed image type of post. Any body have a favorite go-to drink? Anyone on the Kombucha train?